I never had the opportunity to learn to swim. I am an active senior citizen now. Is it too late to learn to swim? Can you give me some pointers on swimming for senior citizens? 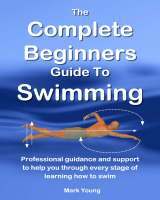 As for where to start, that all depends on how comfortable or uncomfortable you are in the water and in a swimming pool environment. Find a swimming pool that is quiet and not full of children jumping all over the place. Most pools have their quiet times and busy times, so pick a time that is nice and quiet. Middle of the day when the kids are in school is usually best. If you are a complete non-swimmer then take a friend or relative with you for help and support, from a safety point of view if nothing else. If you have never been in a swimming pool before then your first step is to become relaxed and at ease in water of just below shoulder depth. Walking around, bobbing up and down, getting your face wet and partially submerging are all ways of getting used to the water and getting used to how your body behaves in the water. If you are already comfortable in the water then lifting your feet off the bottom and taking the plunge is the next step. You may wish to use some goggles to prevent water getting in your eyes. an adult beginner is breaststroke. 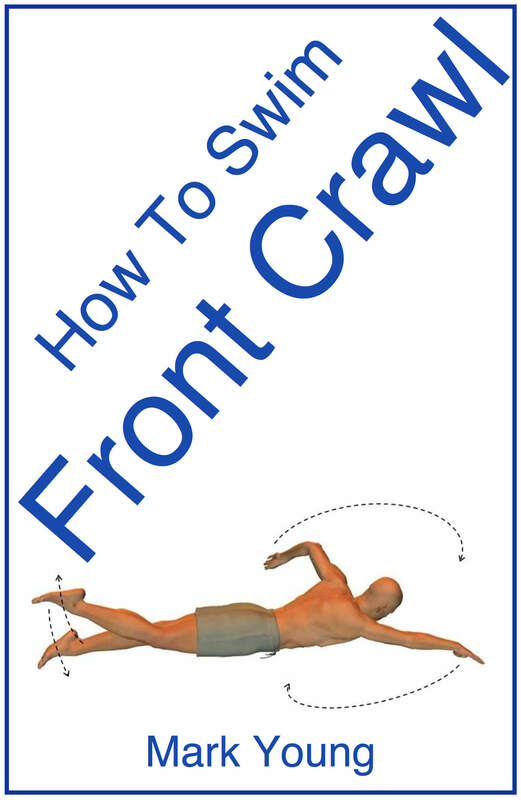 Swimming breaststroke allows you to swim with your face out of the water and your head above the water surface. The arm and leg actions occur under the water and this makes the whole stroke easier and less tiring. 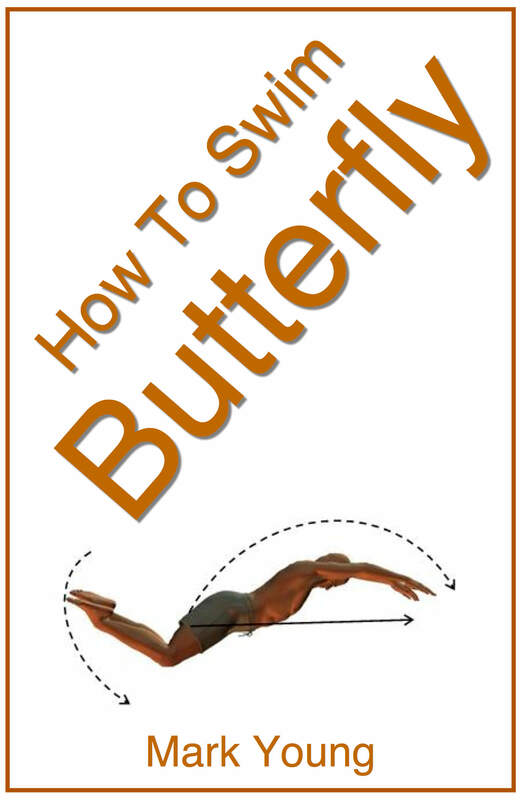 Use a swim noodle to give you some extra buoyancy and to help you get used to the arm and leg movements. Click here for our Swim Noodle recommendation. Do not be put off if you begin to get tired and out of breath. Your body is learning a brand new skill and exercising in a brand new way, so you are bound to get tired. For this reason it is important to take things one step at a time and do not overdo it. When you walk out onto the poolside to get into the pool do not be embarrassed. 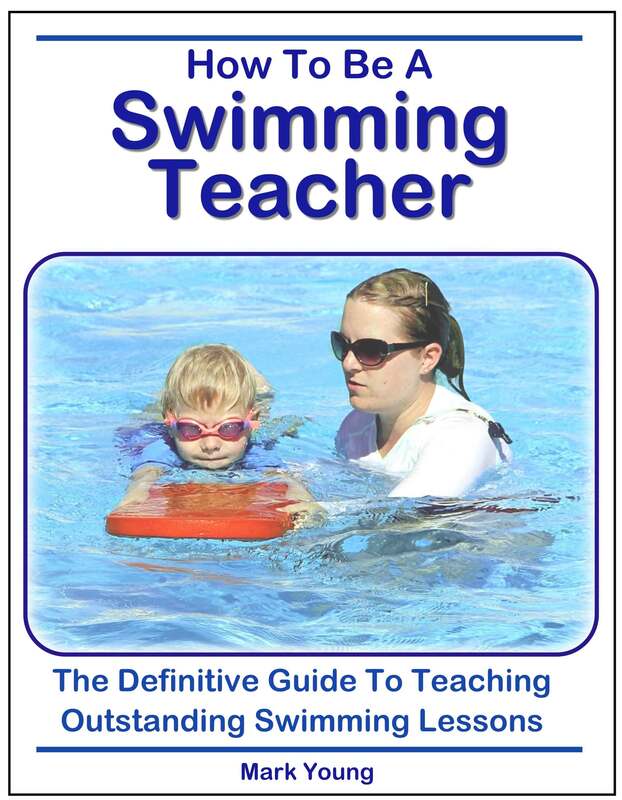 Many adults are embarrassed at the fact they cannot swim and therefore shy away from trying. So, give yourself a pat on the back for having a go at learning something that many adults wish they could. Get in the water, get on with it and enjoy yourself. 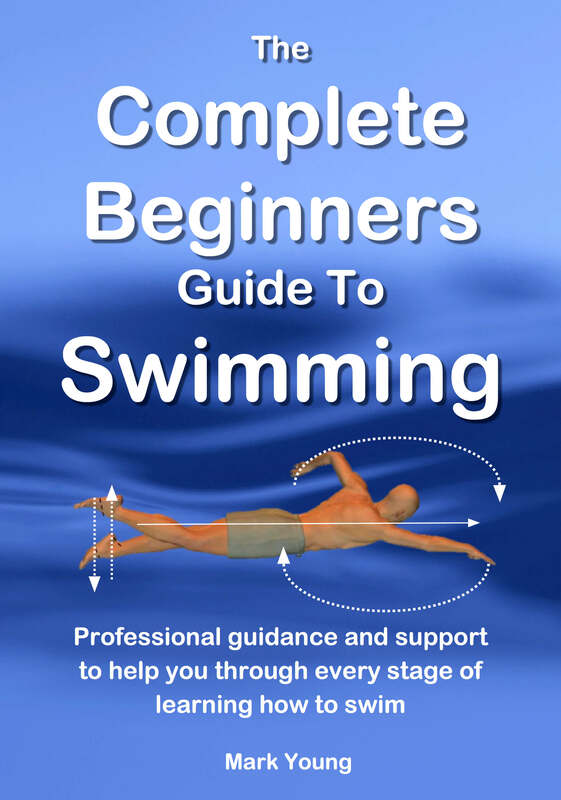 My eBook The Complete Beginners Guide To Swimming is the perfect support to help you through every stage of learning how to swim. Click the link below for more information.